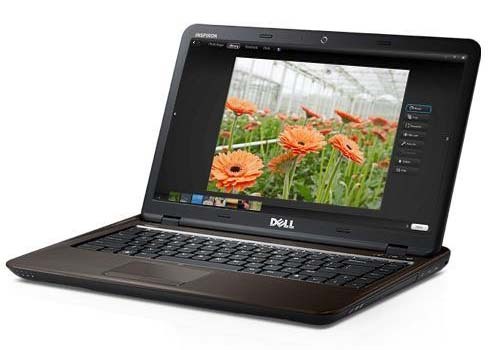 Dell Inspiron 14z - n411z packs impressive productivity and entertainment features. 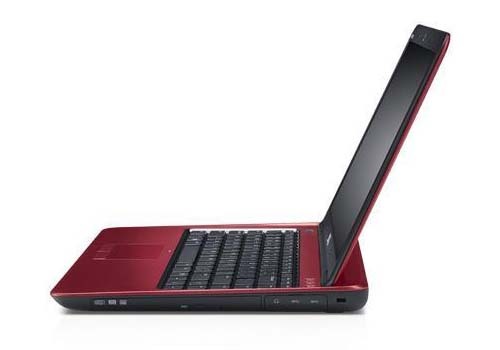 Dell Inspiron N411Z is powered by Intel Core i3-2330M/i5-2410M processor. This 14-inch Dell laptop features Intel 6 series chipset, Mini DisplayPort, network connector 10/100 LAN (RJ45), two USB 3.0 ports, headphone / microphone combo, one USB 2.0 Powershare combo port, Kensington lock, card reader, and 1.0 megapixel HD webcam.